Although, we never want it to, the summer has ended in the UK; so to say. You might feel disappointed for not being able to spare yourself some time off and were not being able to get your desired holiday home booked. Never mind, you may be lucky, as Manor cottages are gearing up for the autumn holidays to offer you a double bonanza of reduced rates and availability of most desired cottages in the region wrapped in natural beauty; Cotswolds. 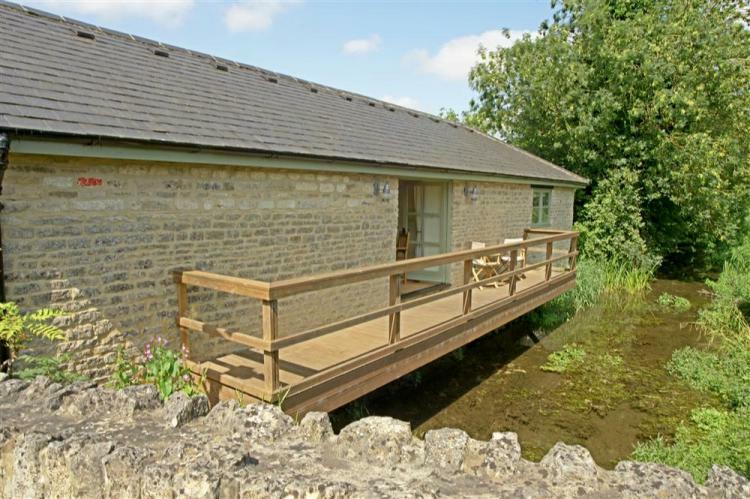 There is no challenger to Manor Cottages when you are up for the holidays in Cotswolds and Bath. With 25 years of experience in serving guests with the best of properties and hospitality, Manor Cottages offer 300 plus cute, thatched cottages; specially built for the Family holidays. To ensure you find nothing wrong during your stay, Manor Cottages inspects and reviews cottages with the team of experts. From Stratford-upon-Avon in the north and down to Bath in the south, from Woodstock in Oxfordshire and from Cotswolds across to the beautiful Wye Valley, Manor Cottages have established its reputation as a Numero Uno in the UK. 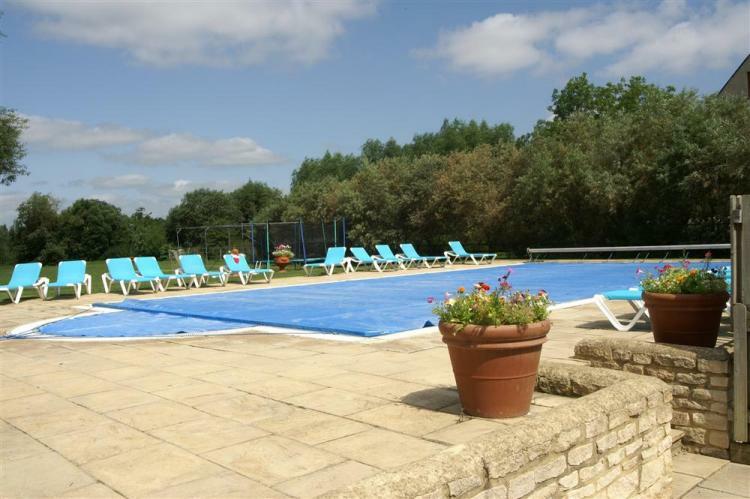 Thames Cottage is a cute yet spacious holiday cottage, set within the popular Lower Mill Village. At the heart of the Lower Mill Estate; privately owned nature reserve, Thames Cottage is situated on the edge of the development, overlooks a little River Thames stream. 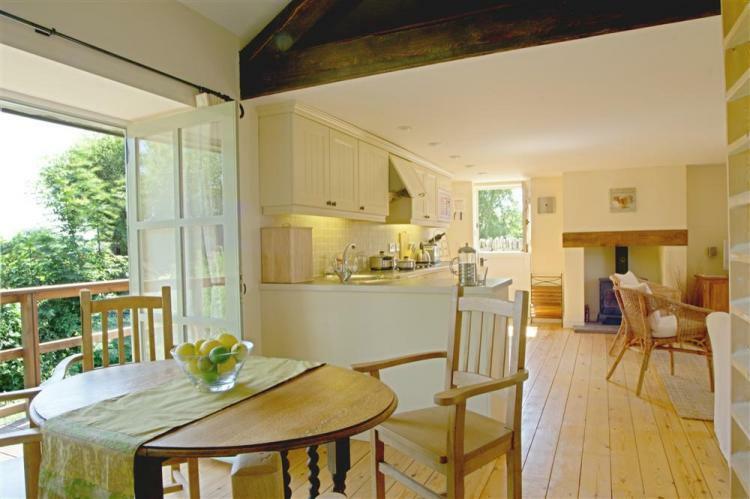 Semi detached Thames Cottage is built in a traditional style to create a perfect harmony with the surroundings. A short walk across the lane in front of the cottage takes you to the lake. Sit in the lap of the nature, listen to the natural music created by birds and enjoy the view across the lake. Outdoor heated swimming pool and tennis court will ensure you don’t feel uprooted and will keep you entertained. There is a small deck area outside the cottage with table and chairs. Excellent and varied fishing within the lakes, plus Spinney Lake is available for non-powered water sports throughout the year. 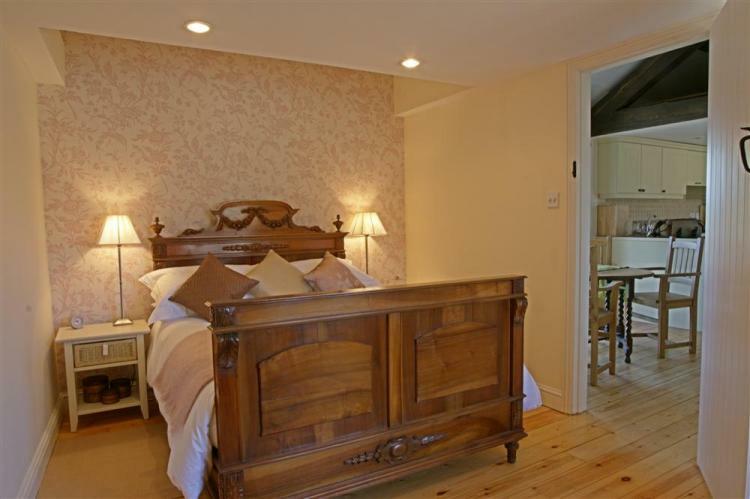 Thames Cottage keeps you completely warm with centrally electronic heating. Smell the aromatic essence with a beautifully designed garden at the front. Made for a perfect romantic setting, Thames Cottage has a very large and spacious bedroom, a big bathroom, wide and large living area as well as dining area and a kitchen. Enter into the exquisitely built bedroom to find a sleigh styled double bed, a copious wardrobe and chest of drawers. Separately installed shower cubicle in the bathroom will help you enjoy the awesome time. Living room is equipped with woodburner, comfortable sofa and chairs. Get yourself entertained endlessly with flatscreen TV, DVD with cinema sound system and video. A dining area is furnished with a table and chairs for four and views towards the Thames and lake. You will find everything one desire in her kitchen when one is out to enjoy the holidays. A large kitchen is laced with modern appliances, washer/dryer, electric hob and oven, separate fridge, freezer and microwave. Cotswolds is often described as the Cotswold Water Park because of having a huge number of lakes, which cover this area. Water slides and fun parks it is not for; calm and pleasant it certainly for Cotswolds is known. The core of Cotswolds lies in its ability to make you feel ‘private’. Serenity, scenery and picturesque views across miles and miles of cycle paths and walks through the lakes mesmerizes and invigorates your senses. Sailing, wake boarding and even paint-balling are the perfect indulgence in this region. 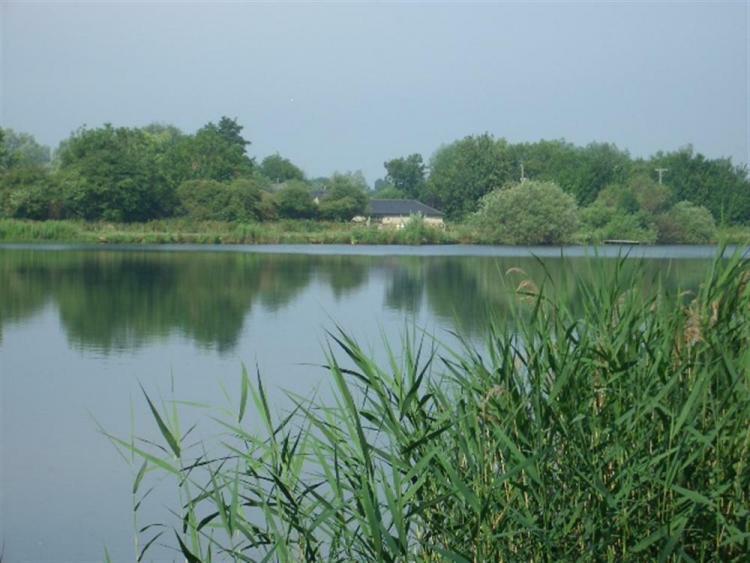 A 450 acre private nature reserve offers some contemporary fun as well with 15 minute walk to a pub. A small farm shop, local market as well as restaurants are at the store throw away distance. Top of everything that you are going to Enjoy at Thames Cottage in Lower Mill Estate, you will be enjoying the awesome discount by the Manor Cottages to have you at the holiday home for a memories immortal. Enjoy the stay!! !